Market Matters Inc. will launch The African Seed Access (TASAI) country study in Burundi on August 16, 2018. Targeting public- and private-sector stakeholders, TASAI appraises the structure and economic performance of formal seed sectors in target countries. The Burundi study is part of the TASAI’s current expansion phase and is slated to be completed by the end of the year. Timely availability of improved seeds at affordable prices is critical to increased productivity by smallholder farmers in Africa, as improved seeds deliver state of the art technology to farmers in the form of higher yields, disease and pest resistance, climate change adaptation, and improved nutrition. TASAI focuses on the top four grain and legume crops in each country. The tool tracks 20 indicators in five categories: Research and Development, Industry Competitiveness, Seed Policy and Regulations, Institutional Support, and Service to Smallholder Farmers. 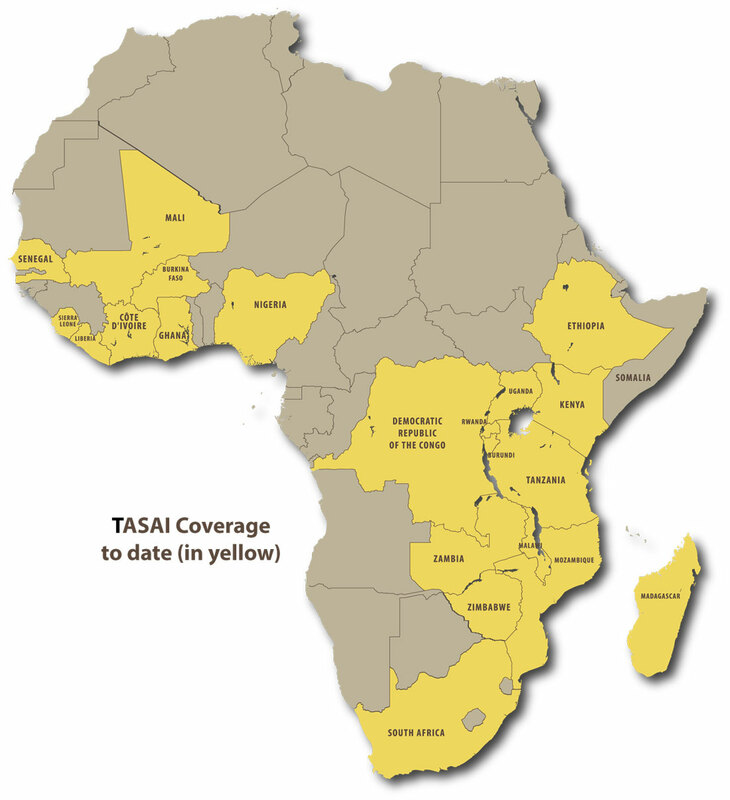 To date TASAI research has been conducted in 13 countries: the Democratic Republic of Congo, Ethiopia, Ghana, Kenya, Madagascar, Malawi, Mozambique, Senegal, South Africa, Tanzania, Uganda, Zambia, and Zimbabwe. The current expansion phase, which is slated for completion by October 2019, will add eight additional countries: Burkina Faso, Burundi, Cote d’Ivoire, Liberia, Mali, Nigeria, Rwanda and Sierra Leone. TASAI is a collaborative initiative of Market Matters Incorporated and the Emerging Markets Program at Cornell University, and has received support from Adam Smith International, African Development Bank (AfDB), Alliance for a Green Revolution in Africa (AGRA), Kenya Markets Trust (KMT), and Market Matters Inc. 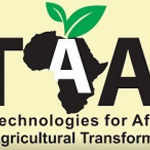 The TASAI work in Burundi is supported by the African Development Bank under the Technologies for African Agricultural Transformation (TAAT) program. The overall goal of TAAT is to radically improve agriculture as a business across Africa by deploying agricultural productivity-increasing technologies. With respect to seed, the TAAT program aims to promote the creation of an enabling environment for vibrant seed systems. The TASAI research is under the TAAT Policy Enabler compact which is led by the African Agricultural Technology Foundation (AATF). For more information on TASAI, please contact Amanda Peçanha Enqvist (amanda@marketmattersinc.org).